Back in the days before online slots, the slot machine was typically pretty simple. The traditional three-reel type of game seen throughout Europe and Australia in pubs. Match up two or three of a kind on the center of the reels, and the player wins. The first innovation to the traditional “pub fruity,” “pokey,” or “one-armed bandit” was the introduction of “Paylines,” allowing different symbols on the reels to be lined up in different ways other than right across the middle. Today, online slots games can have up to 100 paylines; most have 20-30 and, while the single-payline three-reeler still proliferates nicely in the internet format, the majority of games have five reels and at least nine paylines. Other traditional features of the slot machine have even been improved upon on the internet: Video animation literally impossible in a real-life casino enliven many a game. 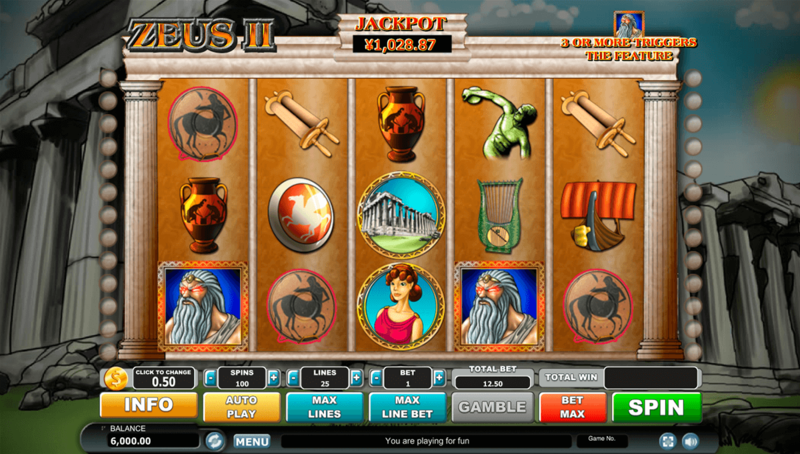 Progressive jackpots, augmented by slots players at several online casinos simultaneously, can be larger. And though the typical online casino has 150-400 slots, downloading just three or four casinos can give the slot player literally thousands of titles to choose from without leaving the comfort of home.